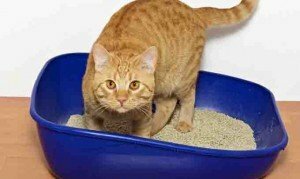 If your cat's litter is stinky, don't panic! A little detective work can find the source of the problem. Here are seven tips to get started. Picking a brand of cat litter can be tough. There are so many choices with so many different features. 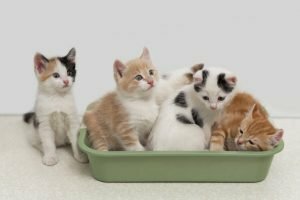 How can you possibly know which one is best for your cat?